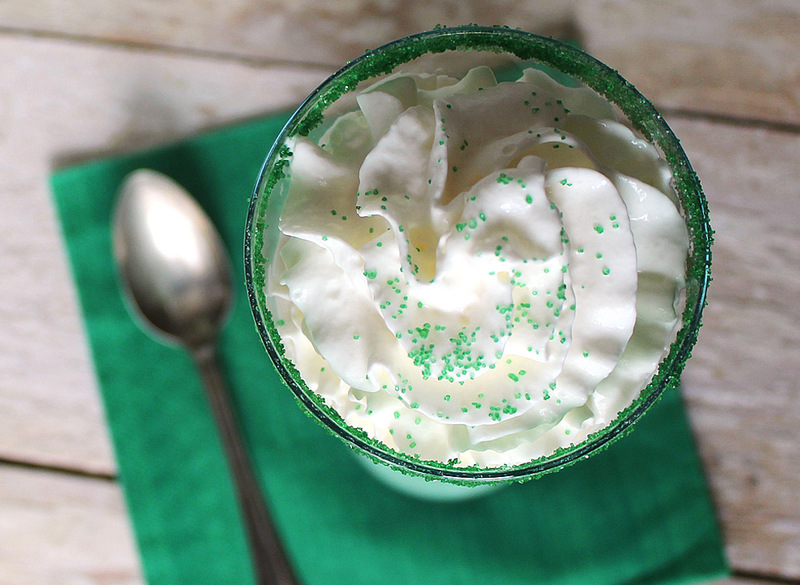 This easy homemade Shamrock Shake recipe tastes just like McDonald’s and is the perfect addition to your St. Patrick’s day party! 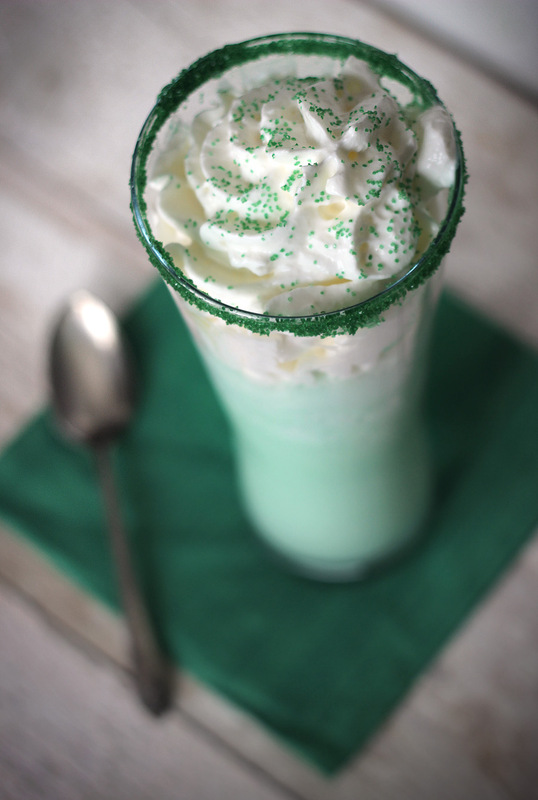 Blend ice cream, milk, mint extract, and food coloring in a blender until smooth (I suggest starting with 3 c. milk and adding up to 3/4 c. more, depending on your desired thickness). Pour into glasses. Top with whipped cream and colored sugar if desired.